Volkswagen group has announced that they will develop six new models in India after 2020. The group will develop India specific cars with an investment of Rs. 7,800 crore. There will be three new cars under the VW brand name while three new cars will be launched under the Skoda banner. Volkswagen has said that if the cars have a successful run in India, they will even export these models. The new cars will be developed on the Volkswagen’s MQB-A0 platform. India will see a new set of crash test rules in 2019 along with new BS VI regulations in 2020. The first car of the proposed models is expected to launch around the same time. The group has not revealed any details about the upcoming cars but in a quote to ETAuto, Ashutosh Dixit, Skoda Auto Director Sales has said that a hatchback, an SUV and a sedan is expected in the mass segment. The MQB-A0 is a low-cost variant of the MQB platform that the group has developed for the developing markets like India and Brazil. The cars based on the MQB platform are expensive and will not be cost-effective for the price-sensitive markets. The all-new cars can be expected to be powered by smaller petrol and diesel engines with turbocharging. With the stringent BC VI norms in place, the smaller engines with turbocharging help in reducing the pollution to a great effect. 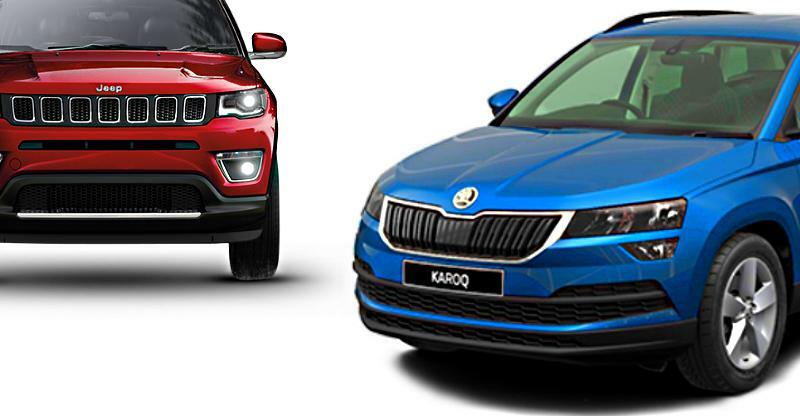 Skoda Group will also launch the Karoq SUV in coming times and the brand has already confirmed the launch of the same. The Karoq SUV will take on the likes of Jeep Compass and Hyundai Tucson in India and will fill in the gap left by Skoda Yeti. 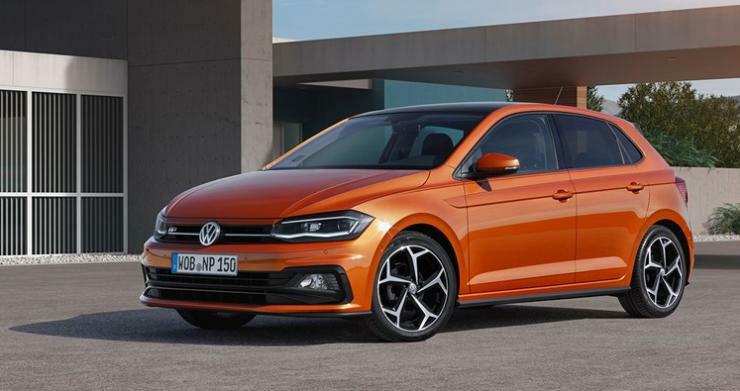 As for the other cars, Volkswagen group will work on the next-generation cars like Polo that are based on MQB platform to shift them on the low-cost MQB-A0 platform by eliminating high-cost input things and replacing them with low-grade materials. Next generation Polo, Polo-based Ameo and T-ROC are expected be launched from the Volkswagen brand. « 2018 Maruti Swift: 10 things you did not know about it!